Rais is 8th highest opening . day in Ajay Devgn’s career after Singham Returns, Golmaal again, Bol Bachchan, Action Jackson , Rajneeti, Himmatwala and Baadshaho but most of his opening days are in 9-11 Crore range. 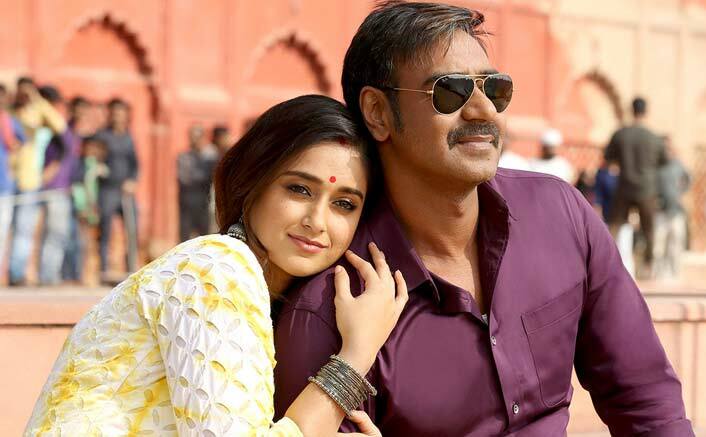 Raid will rely on word of mouth to be a success at box office. Raid will be considered a hit if it crosses 80 Crores.